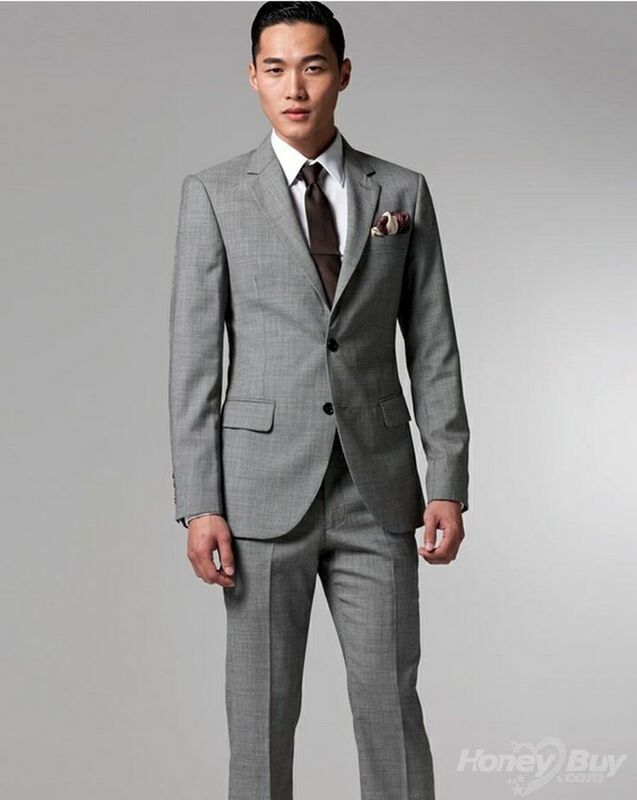 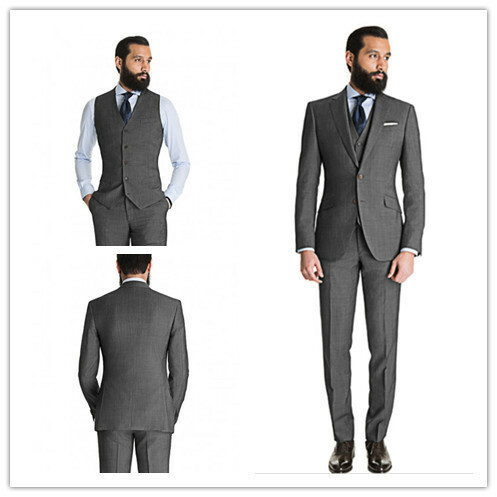 Lighten Up: A Summer Suit Primer: Ultimate Suit Guide: GQ – Love a grey suit ! 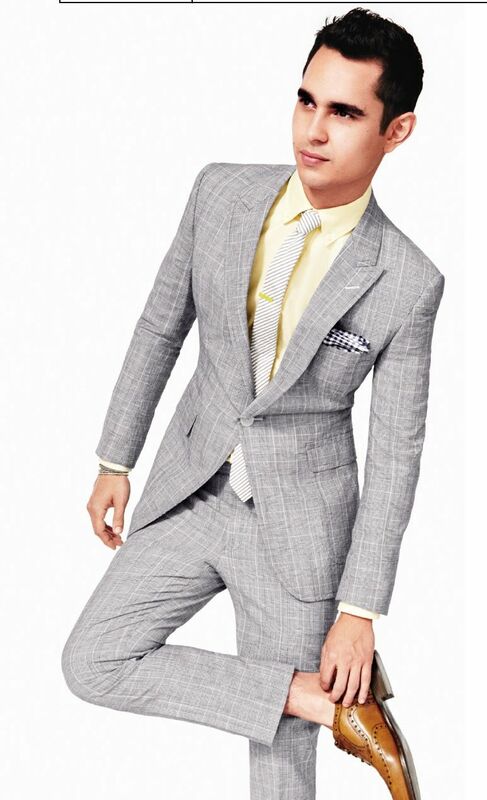 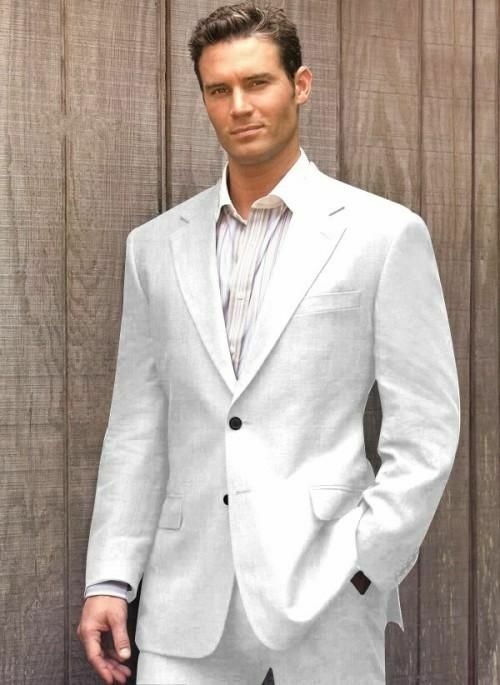 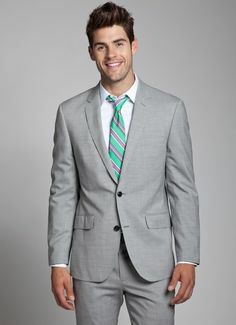 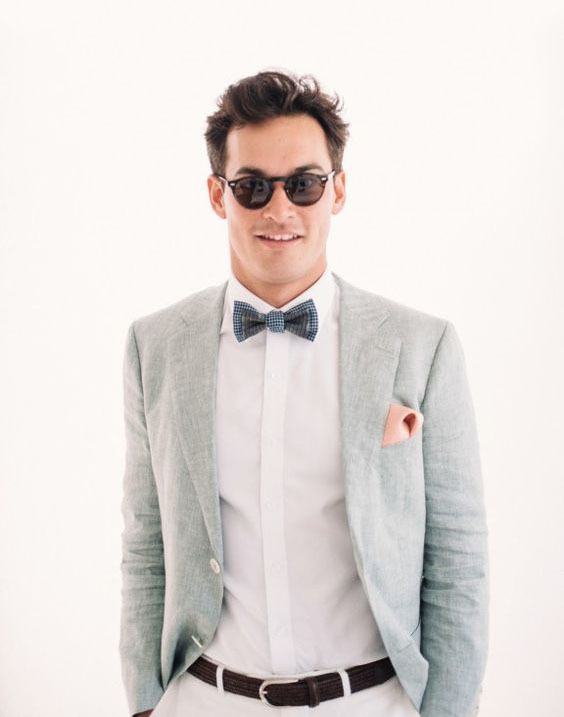 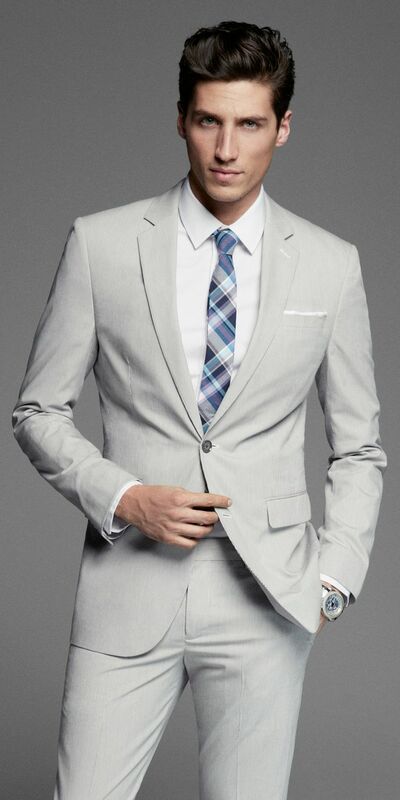 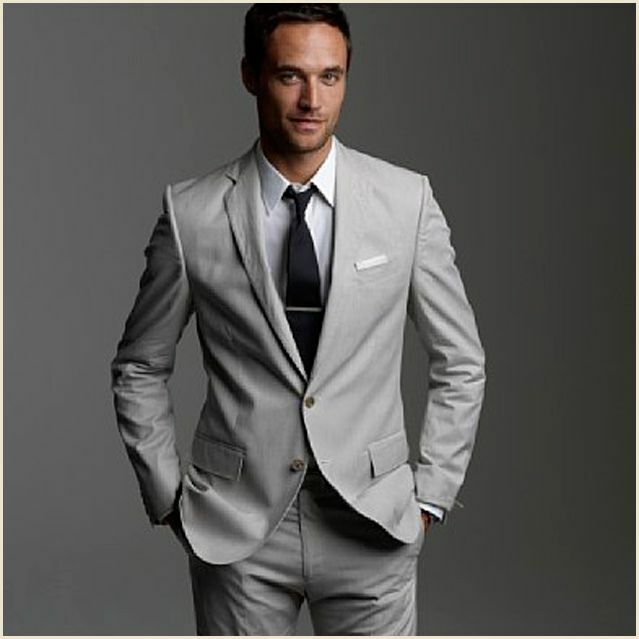 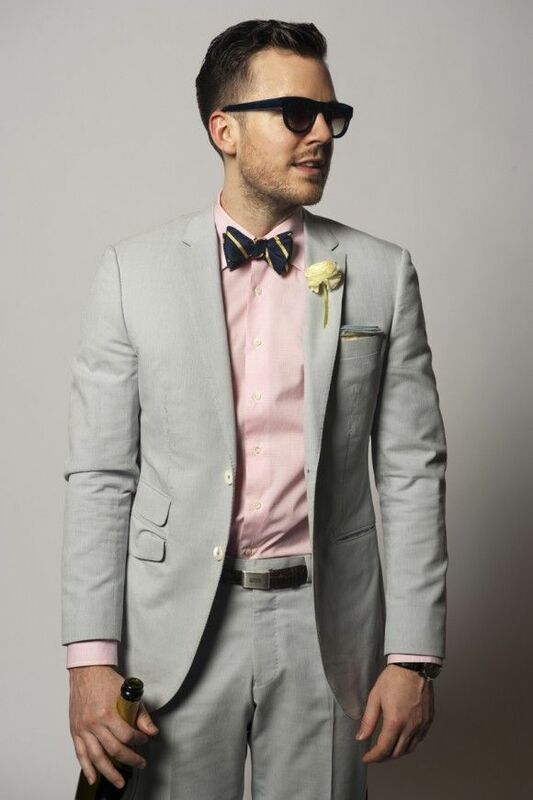 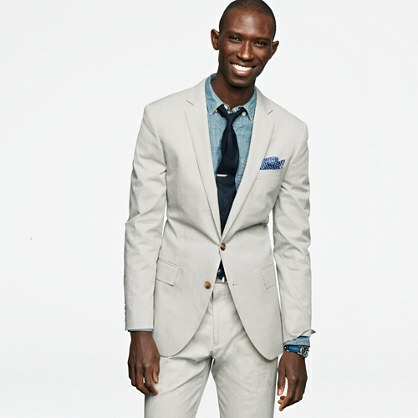 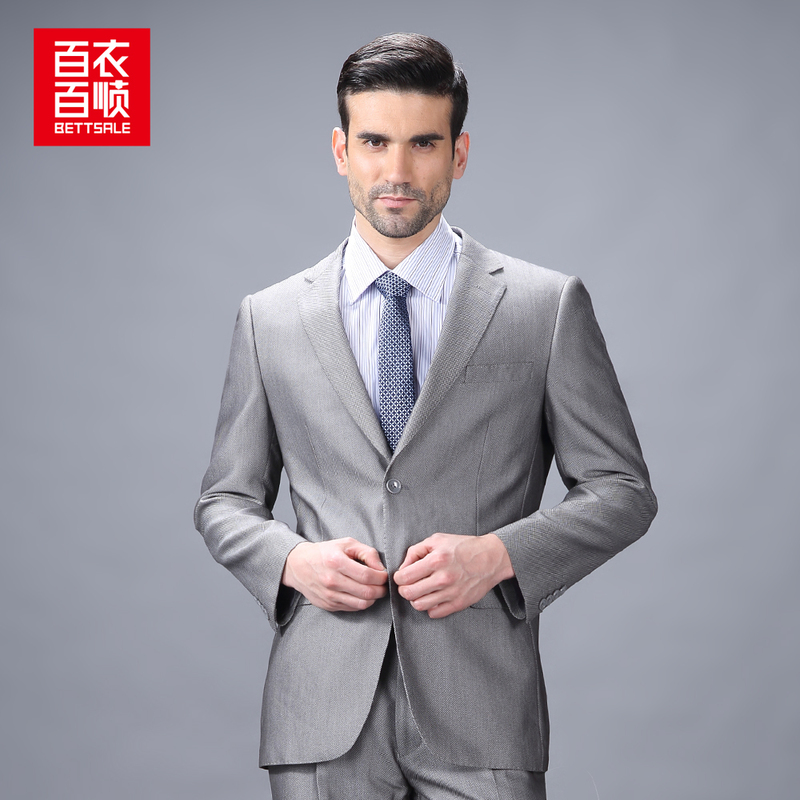 Sharp – grey cotton suit from J Crew with a simple white shirt. 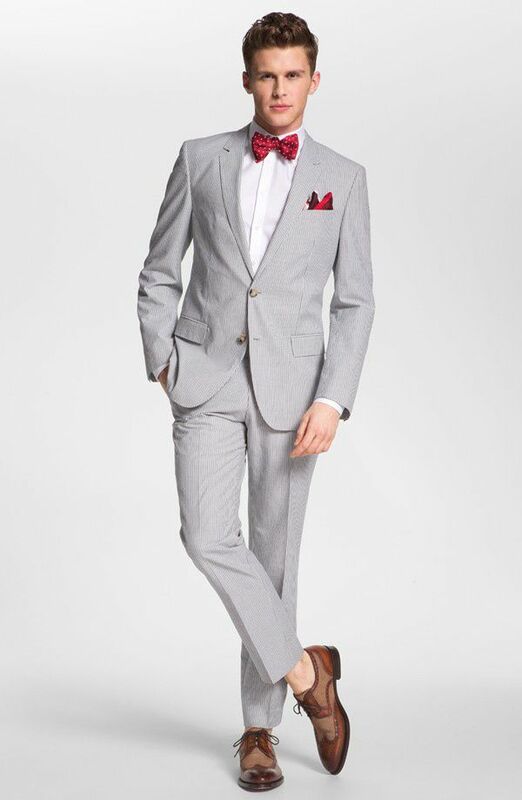 The Grey Twill Suit is forever. 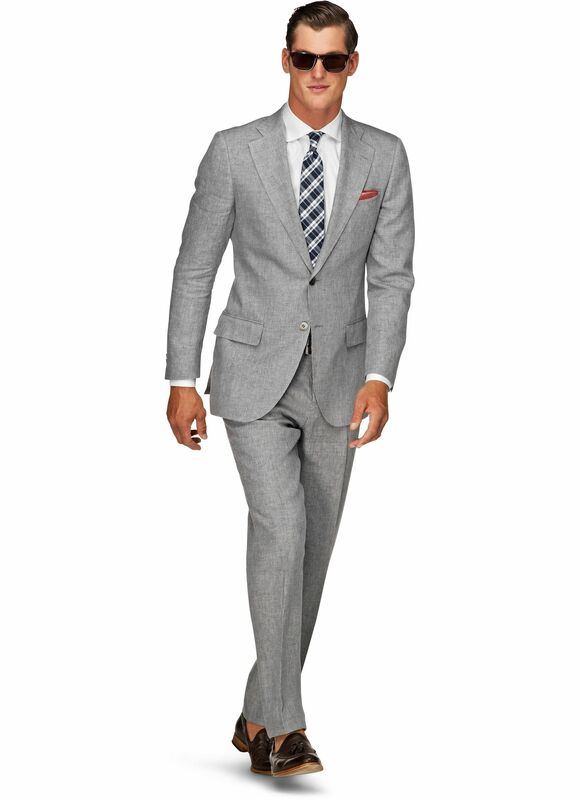 From the boardroom to your keynote address, it’s the I-mean-business, attention-commanding suit of choice.